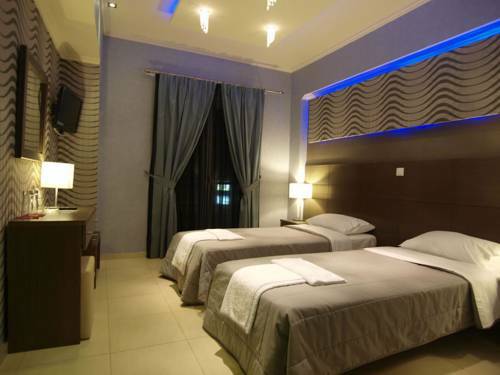 Located in the centre of Aridaia Town, Lidra Hotel offers air-conditioned units with modern décor and free Wi-Fi. The property includes a snack bar for breakfast, light meals and drinks. Free parking is provided on site. 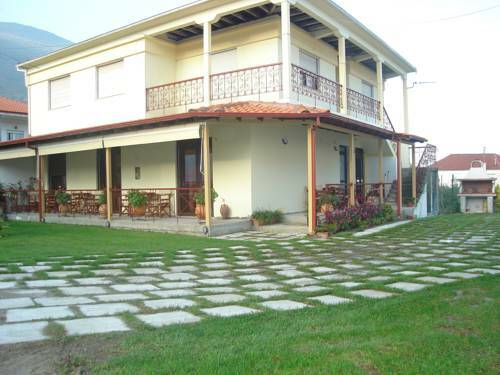 Oasi is set amidst a lush garden with an outdoor pool and children’s playground. It features a restaurant serving Greek and international cuisine, bar and free Wi-Fi. Pozar Hot Springs can be found at 4 km. 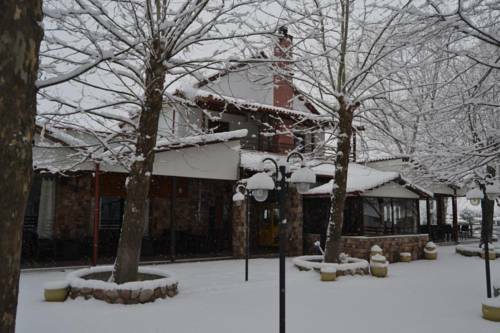 Only 2 km from the hot springs of Pozar, Gaia Kaimaktsalan features a spa centre with an indoor pool, hammam and hot tub. A buffet breakfast enriched with homemade products is served at the lounge area, by the fireplace. 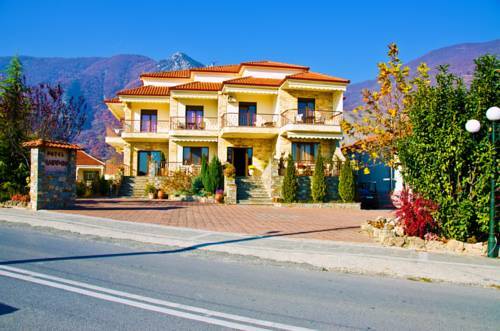 Located 1.5 km from Pozar Thermal Springs in Aridaia, family-run Guesthouse Rodavgi is surrounded by a courtyard garden with BBQ facilities. 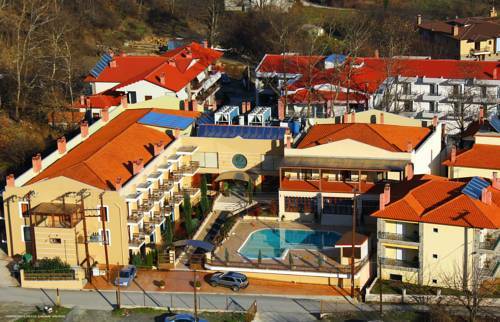 Just 3 km away from the Pozar Baths in Loutraki Aridaias, Hotel Philippio features a bar and lounge area with fireplace. 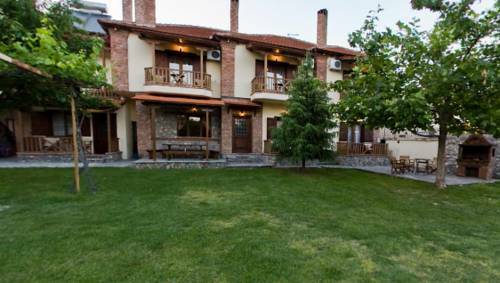 It offers rooms with free Wi-Fi and furnished balcony overlooking Mount Voras. The traditionally-built Santa Marina Guesthouse is located in Kato Loutraki Village of Aridaia, within 1.5 km from Pozar Thermal Springs. 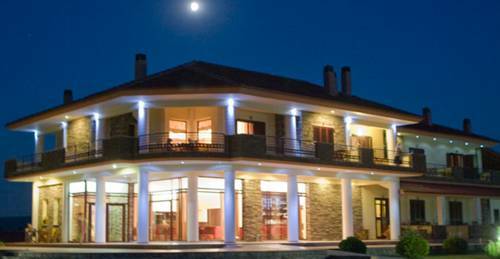 Situated in the beautiful Loutraki Aridaias, this hotel is the ideal place for relaxation and rejuvenation approximately 550 kilometres away from Athens. Located in Kato Loutraki Village of Aridaia, within 2 km from Pozar Thermal Springs, the traditionally-built To Patriko is set amidst well-tended gardens with BBQ facilities. 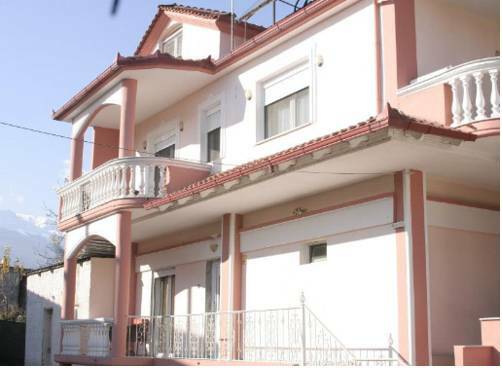 Surrounded by a garden, Guesthouse Erodios is centrally located Loutraki, 2 km from the Pozar thermal springs. 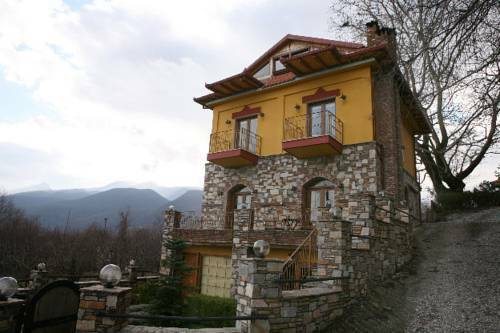 It features studios with free Wi-Fi and balcony overlooking the mountains. Located in Loutraki Aridaias village, famous for its thermal springs, Pozar Hotel Spa boasts extended wellness and spa facilities. It includes a salt cave, a snack bar and offers classically decorated accommodation with fireplace.